We are the one united voice in the community representing the riparian property owners and the environmentally conscious in protecting the environment and keeping this lake community pristine. An example of a silver-level shoreland as rated by the Michigan Shoreland Stewards Program. Click HERE to rate your shoreline. 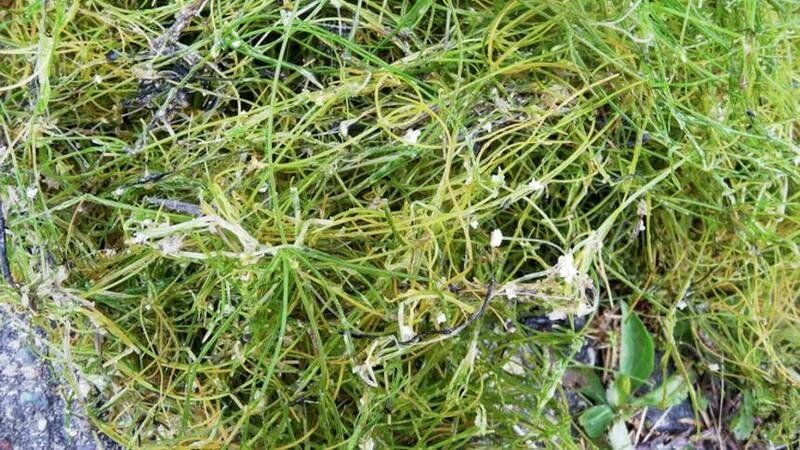 Midwest Invasive Species Information Network (MISIN) provide information on various aquatic weeds found in our membership area. The PBWOA board has heard the concerns of members and has taken significant steps to address each of them. Over this past year the board has met with several scientific lake management companies, as well as governmental agencies in order to better understand the problems we’re facing and the possible solutions to either eradicate or manage invasive species in our lake system. We felt it was most important to deal with someone who could provide an unbiased analysis and recommend treatment. As a result, PBWOA has contracted with Restorative Lake Sciences, an aquatic analysis company to perform a hands on, feet on the ground, scientists in boats study. They will survey, analyze and produce a detailed report of what species we have, where they are, their size and recommended treatment methods. RLS does NOT provide weed control services, only unbiased recommendations for the best treatment. This initiative was presented to Dexter, Hamburg, Putnam and Webster Townships for their input. 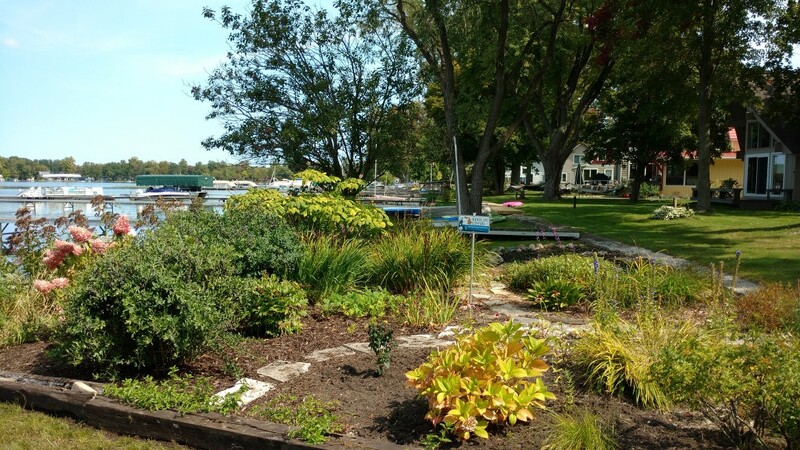 Their concern about the health of our lakes was evident and they volunteered to collectively contribute $5,000 dollars toward this study, which is half of the total cost of $10,000. In addition, we are soliciting donations from other lake associations on the chain and affected businesses to help offset the cost. Our hope is that results from this comprehensive study will pave the way to a holistic management program that will combat current as well as new invasive species that could negatively impact our lakes ecosystem. Phragmites australis (frag-MY-teez), also known as common reed, is a perennial, wetland grass that can grow to 15 feet in height. Learn about invasive Phragmites control.